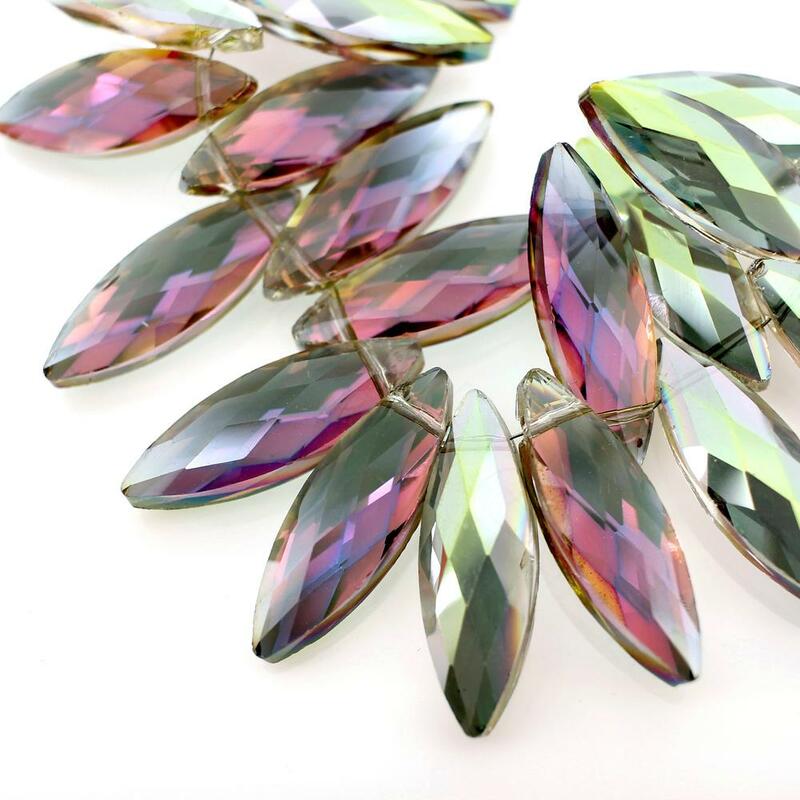 Our Crystal Eye Bead 30mm - Pink Rainbow colour beads are simply beautiful. 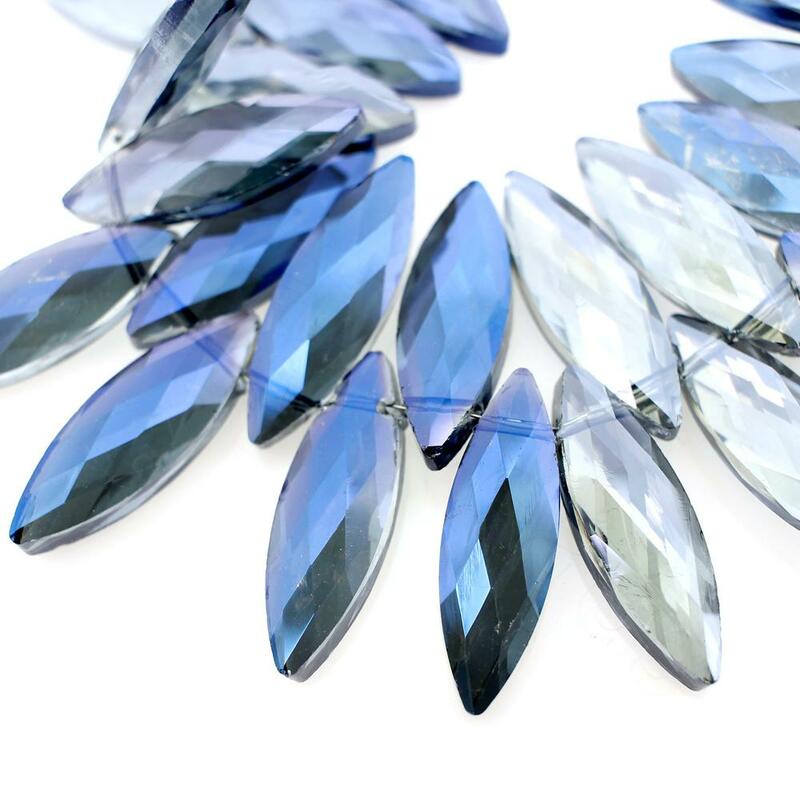 A multi faceted eye shape crystal bead with the hole drilled through the top of the bead so that it hangs. 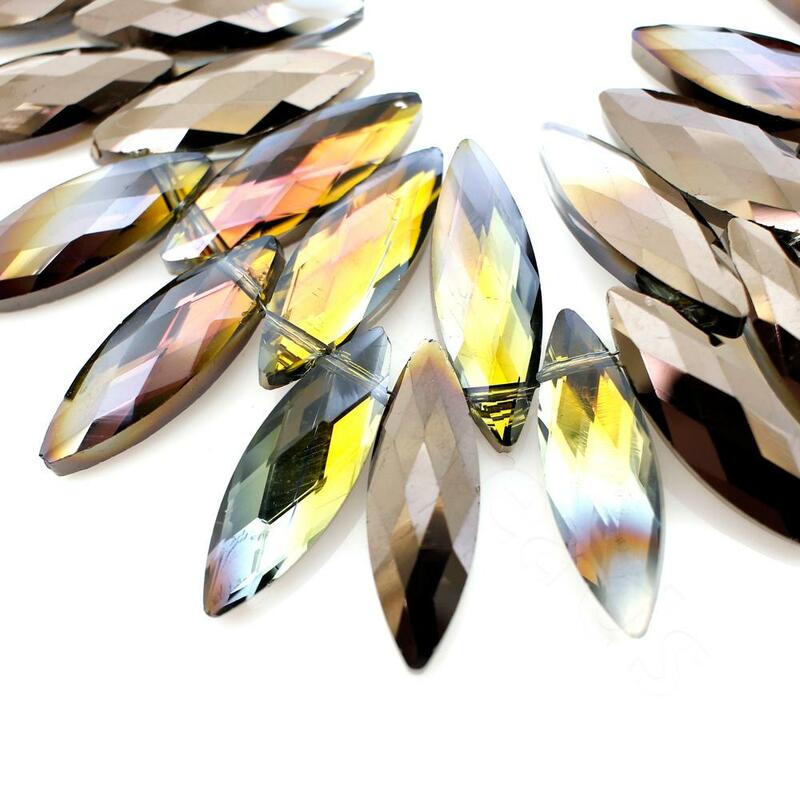 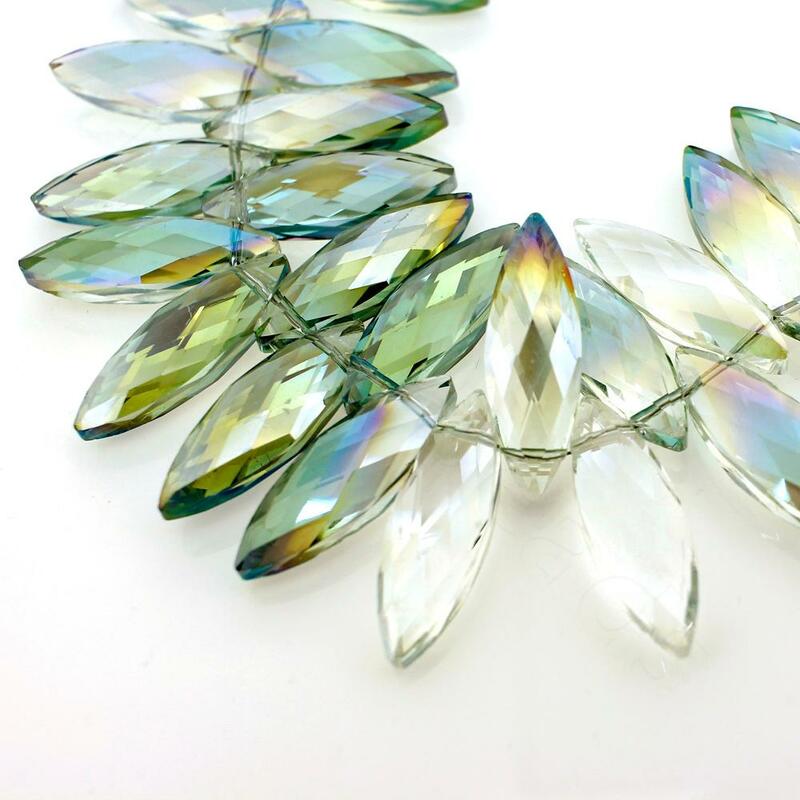 Great for using as a focal bead or combine together to make a flower shape.